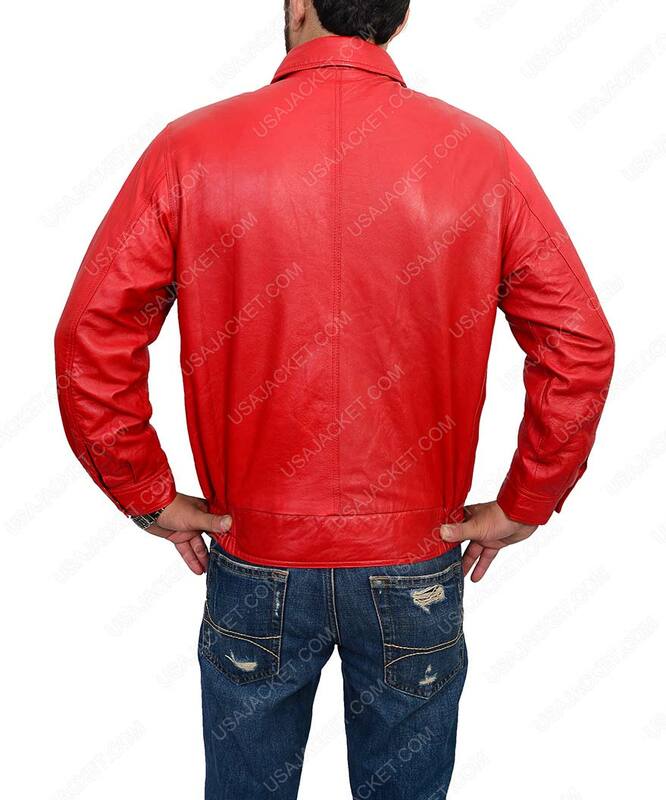 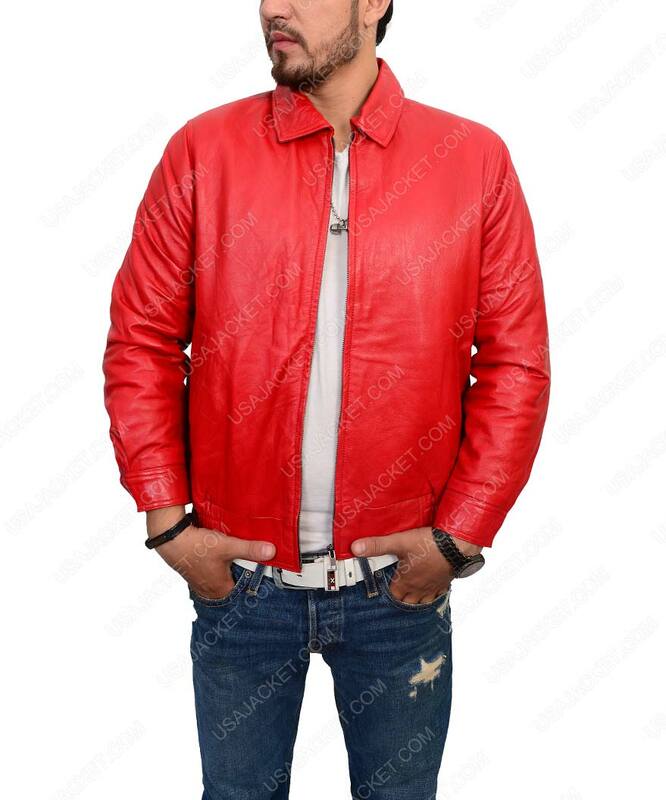 If you are looking for something classy and meticulous, that gives your personality and indifferent smart look among others, then this James Dean Jacket is what you should grab on quickly. As its bold fashioning speaks volume for itself and makes it one of the best apparels to have in your wardrobe. 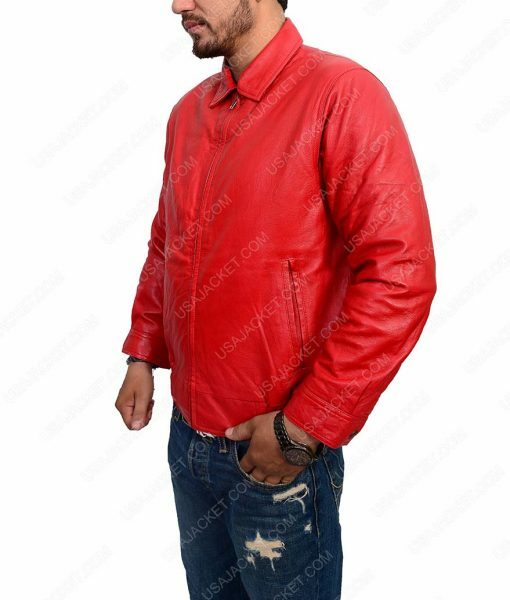 It is creatively made from cotton blend material which makes its outlooks supple and smart, while the inner side is made comfy with the gentle viscose lining. 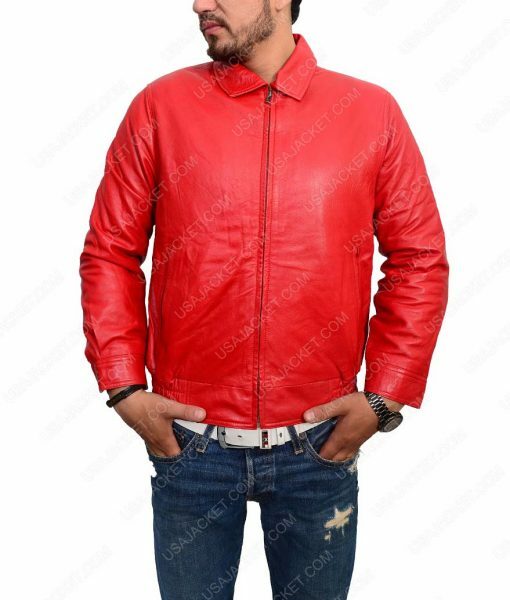 This Rebel Without A Cause Jacket has been engrossed with stagnant stand style collar on its top, while the closure beneath is fastened with the trendy full zipper corsage. Two side waist pockets are also sewed intelligently so you can have your holdings safe within.